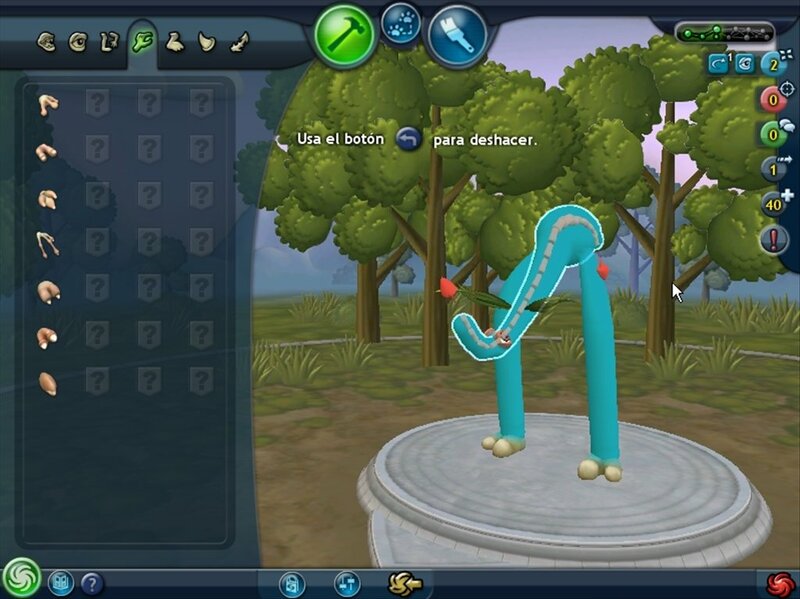 Will Wright is one of the designers of The Sims, the famous virtual reality game that is the rage worldwide. Nevertheless, the ambition of this developer hasn't stagnated after the great success which he has harvested. 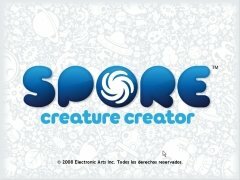 Now he offers us Spore, a new revolution in what regards to social simulation games. 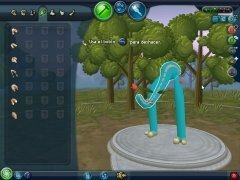 In Spore your objective isn't to look after your virtual 'you', but to directly develop a new species and colonize the Universe with it, transforming it into the dominant race. 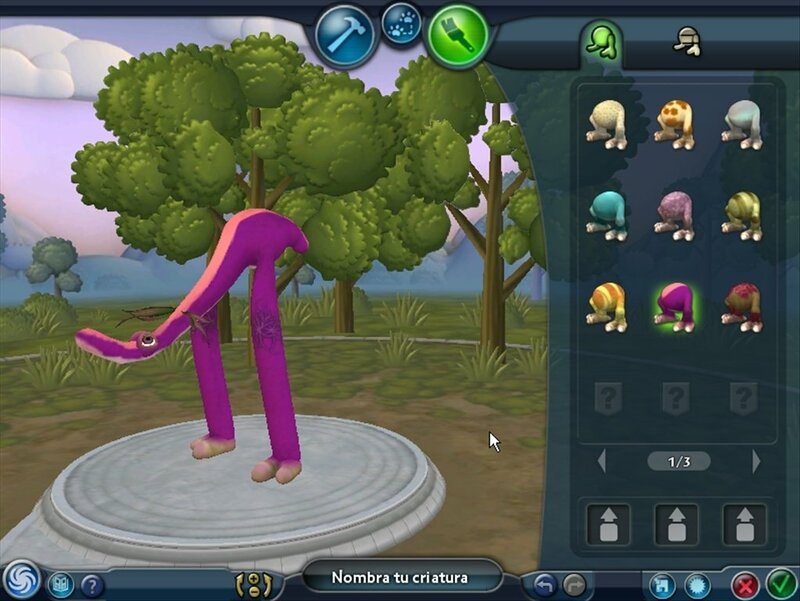 But before you start, you'll have to design your race with Spore Creature Creator. Spore Creature Creator is a graphic editor to create your Spore race. 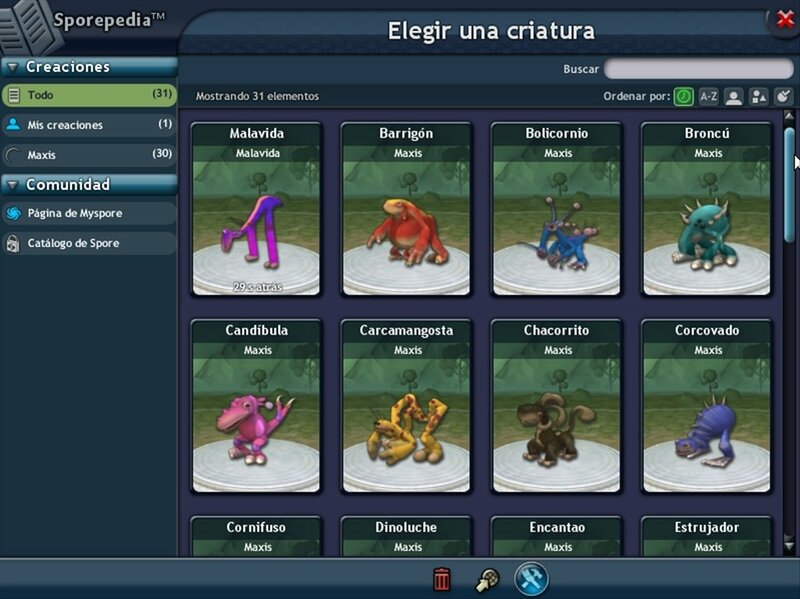 In it you will be able to combine elements to give life to your creature and thus start conquering the Universe. You have hundreds of options available: the only limit is your imagination. 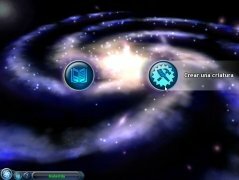 Social simulation game: create your own race and conquer the Universe. 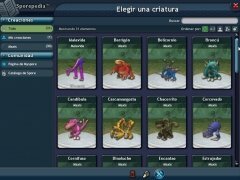 Graphic editor to design your own race. 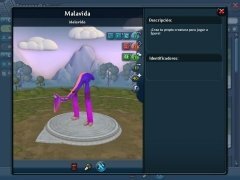 Create you species from scratch or use one of the templates available. Modify colors, skin tones, limbs, eyes, ears, add horns or a tail, etc. Save your species and share it on the Internet by means of photos and videos. 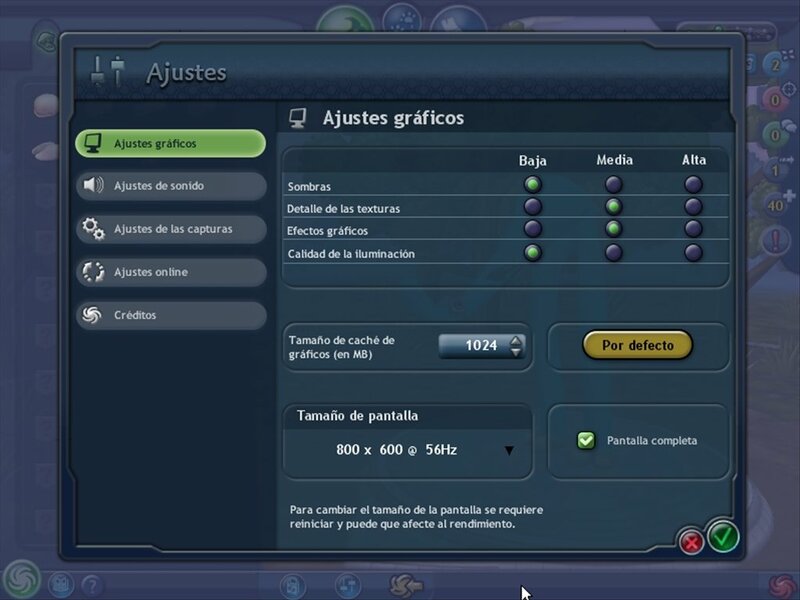 When you start designing your race, you'll notice the excellent graphical engine of the application, which allows realistic and unique effects. Your small monsters will look great: conquering the Universe is worth it! 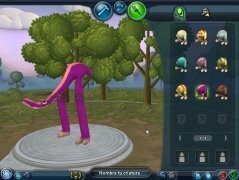 Download Spore Creature Creator to design your own Spore race. Requires DirectX 9.0c or above. The demo only contains 25% of the parts of the body included in the full version.